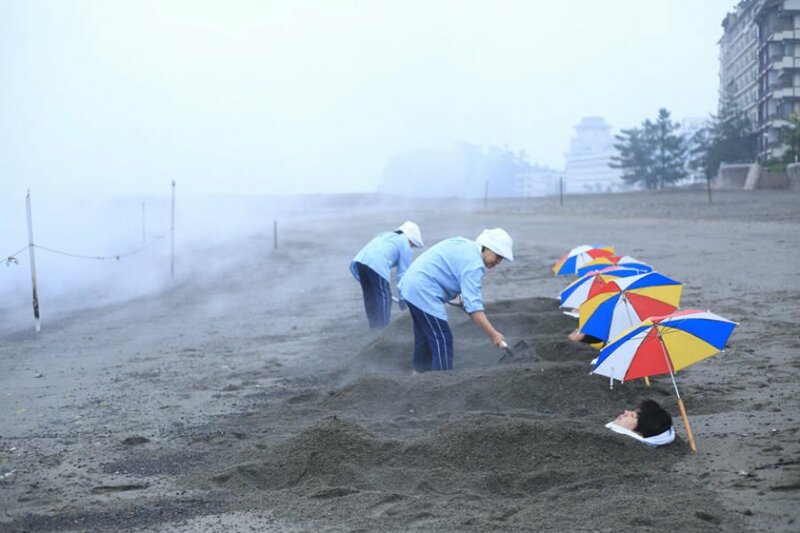 Hot steam sand baths in Japan. Courtesy of Is Japan Cool. Here's what caught our eye on the internet this week. Ribera del Duero. Photo by Daniel Schwartz.